Book and its reading has special position among the people in a society. However, mobile libraries have not been still registered in public library department, but they are operational. 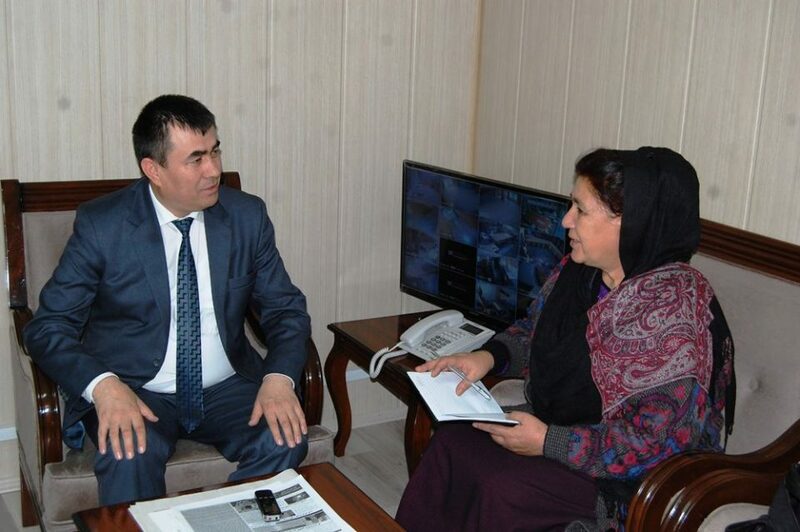 “Children’s mobile library which is operating in the capital Kabul has not been so far registered in public library department,” head of public library Hamidullah Shahrani told The Kabul Times. He added the library should legalize its activity. “As far as I know, mobile library enjoys interesting books for children,” he went on to say. He reiterated that the library should have legal activity permission from the public library department to legalize its activity. The mobile library runs by a girl names Fereshta Karim. She asked public library department several times for children books and we have assisted her many, he continued. He said that we not only assisted books to public library but also to government and private universities and schools. He stressed that we will do what we can in this regard. The mobile library of our department has been inaugurated in 1384, he said. Unfortunately, the library inaugurated and closed in the same day, he stated. “After I got the responsibility of public library, the mobile library resumed its activity,” Shahrani said. We have used the mobile library in eastern Nangarhar province for seven months, during which 13000 people have been provided with our services, he pointed out. Then, we came to Kabul and continued our activity here. We covered orphanages and provided them with many books, a project which was financially supported by an NGO, he added. When the NGO stopped its assistances, public library department made effort to activate the mobile library through the government, particularly in those areas where there was no libraries, he said.